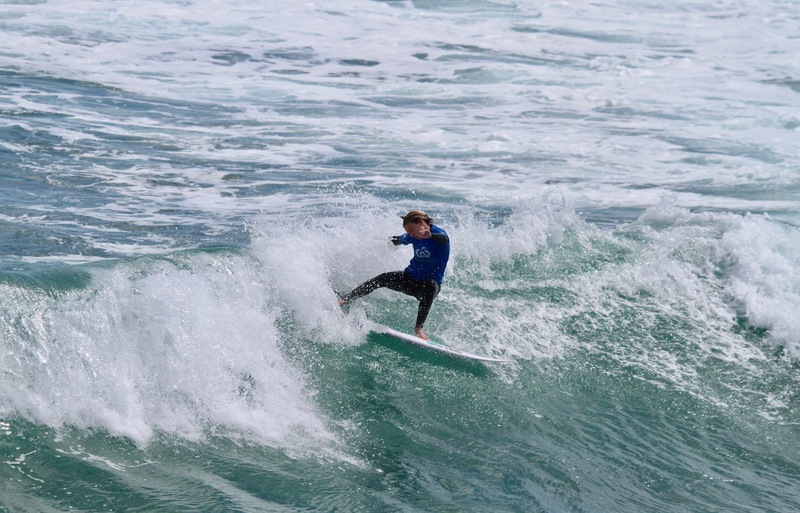 South Australia’s best junior surfers made the most of clean 2-3 foot swells on offer at Lizzard’s on the Yorke Peninsula for round 1 of the Woolworths SA Junior Surfing Titles presented by Globe. 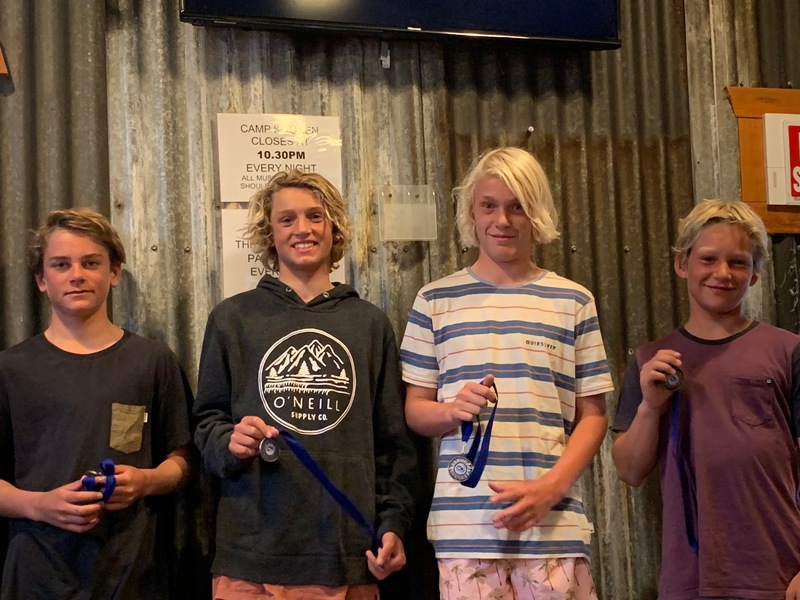 The surfers converged on the Yorke Peninsula coastline from all corners of the state with hopes of capturing State Championship Titles and qualifying for the Surf Dive 'n Ski Australian Junior Surfing Titles to be held in Margaret River in December. Ruka Taite dominated the U18 Boys final with King Cairns taking second followed by Digby Tooze and Connor Clisby. 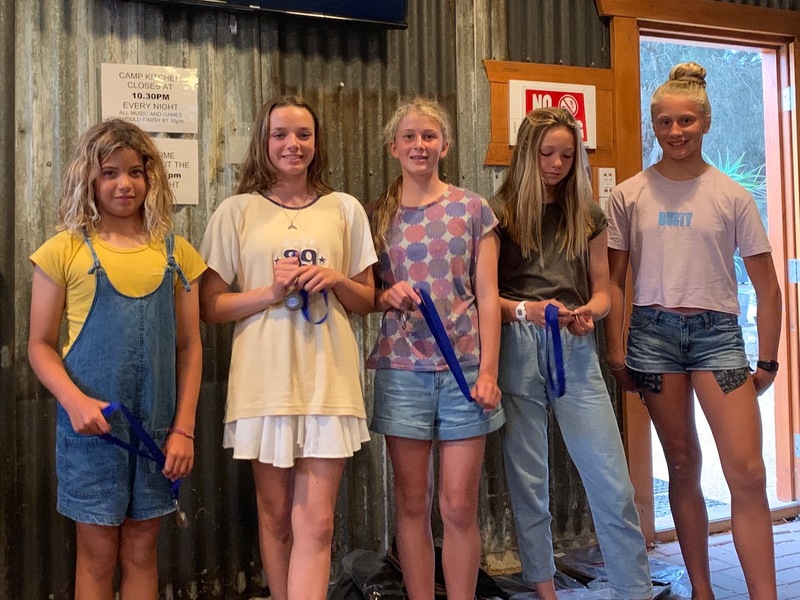 The Under 18 Girls final went to Imogen Elliot followed closely by Aurora Furbank in second and Stella Senior in third. 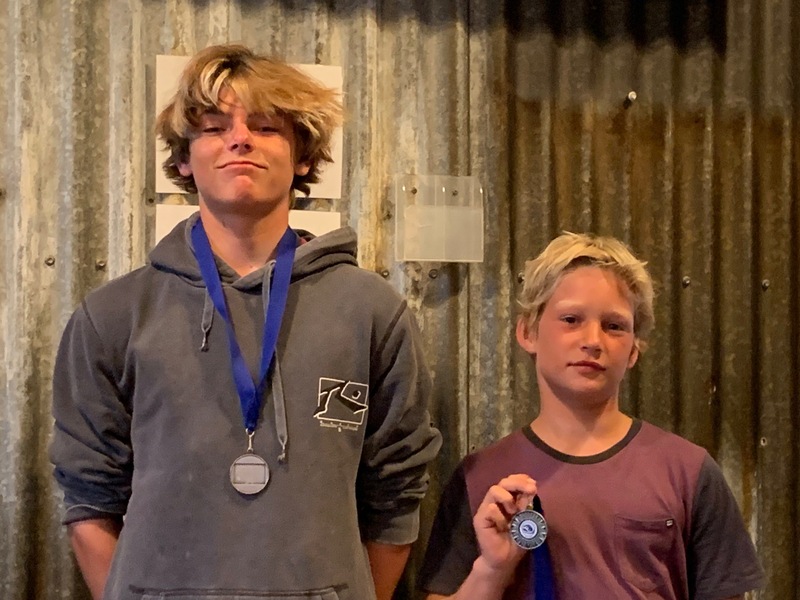 Two of the event stand outs Corey Taylor and King Cairns fought it out for first place in the U16 boy’s final with Corey eventually taking the win leaving King in second, Ed Tooze in third and Alby Ashworth in forth. 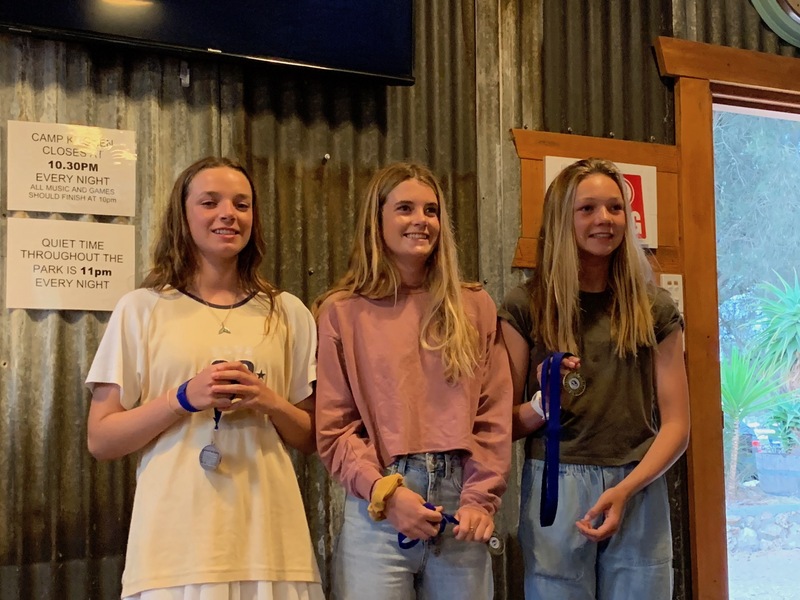 Imogen Elliot was unstoppable in the U16 Girls final with young Maia Taite taking second, Meg Day placing third and Poppy Sweetman taking forth position. 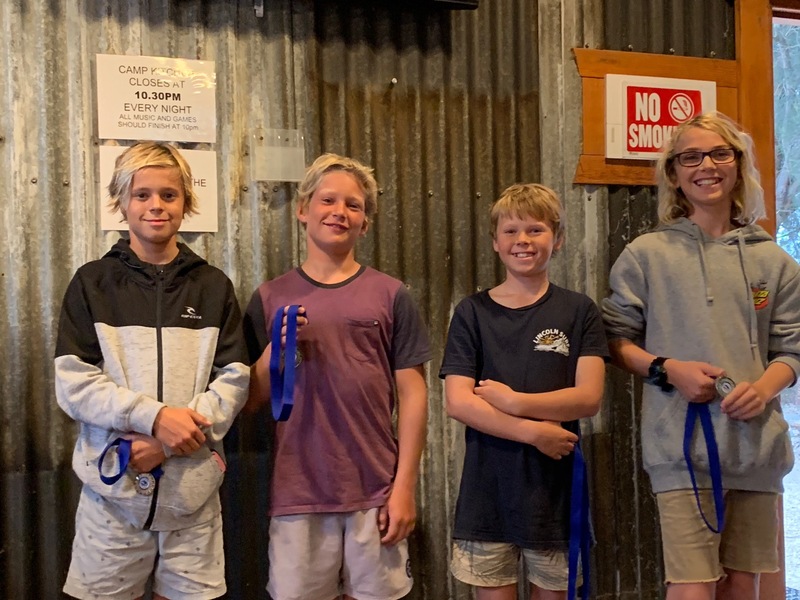 The Under 14 Boys went to King Cairns who at 10 years old is proving a force to be reckoned with placing second in the16 and 18 Boys finals. First went to King followed by Chaska Glockner-Karroo then James Jervis 3rd and Indi De Bono forth. 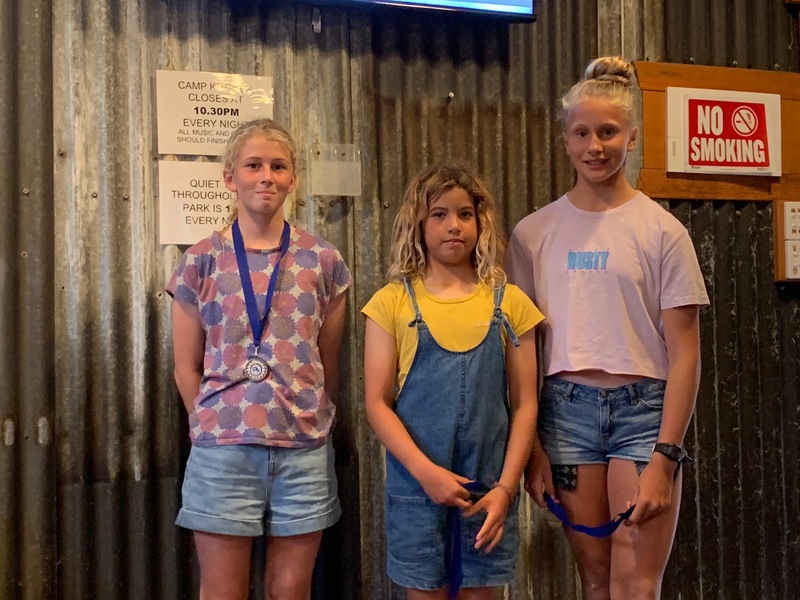 Meg Day took the 14 Girls final followed by Maia Taite and Poppy Sweetman. All competitors walked away with some sick gear and prizes from GLOBE, proud supporters of South Aussie junior surfers. 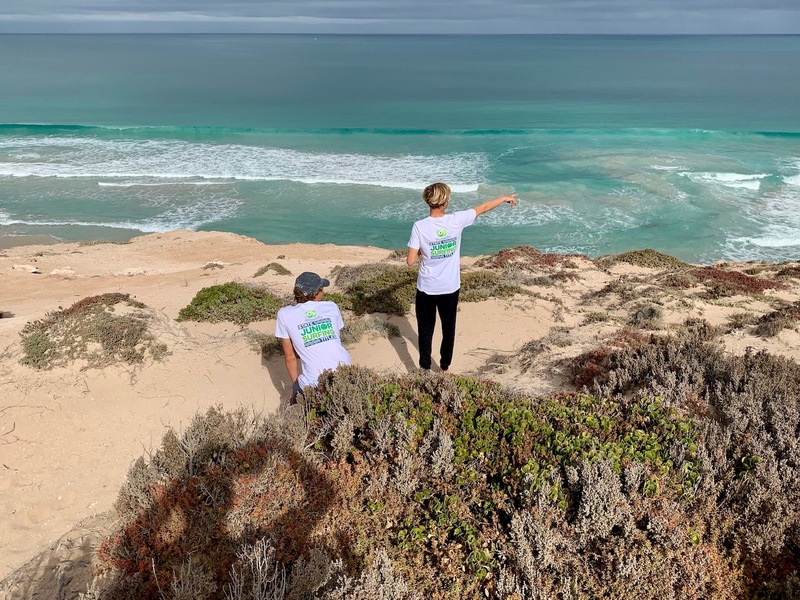 We would like to thank the Yorke’s locals for their hospitality and the Corny Point Caravan Park for there continued support of junior surfing in SA. Round 2 takes place on the 13/14 on the Fleurieu Peninsula.